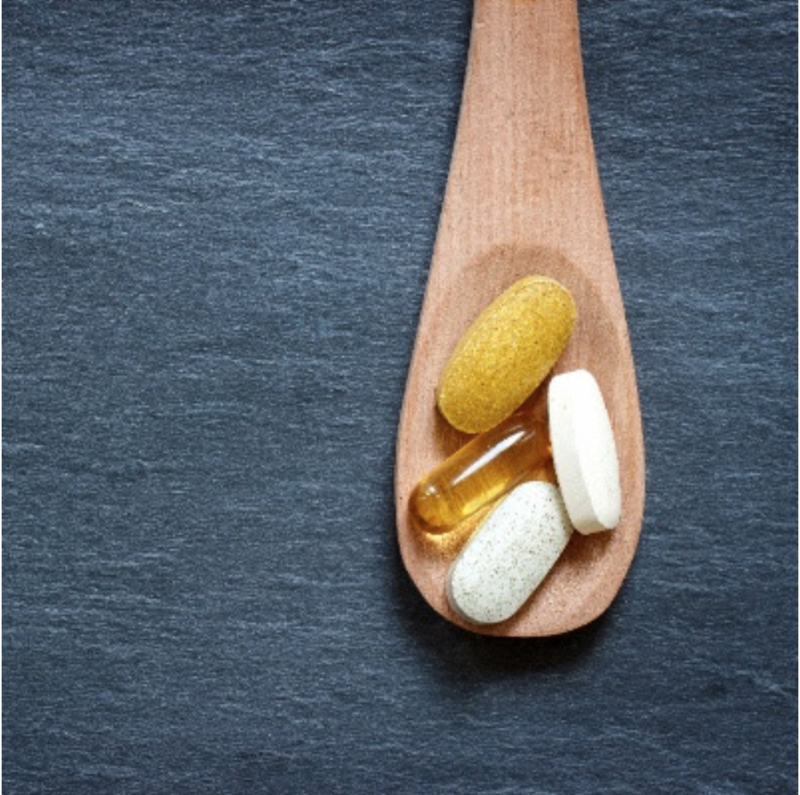 What are the Highest-Rated Probiotic Supplements for Women? Finding the highest-rated probiotic supplements for women can be difficult. To make the process much easier, use this list of the best probiotics for your health recommended by the experts. Do Probiotics Help You Lose Weight? Are you treating your belly to the bacteria it needs to be healthy? 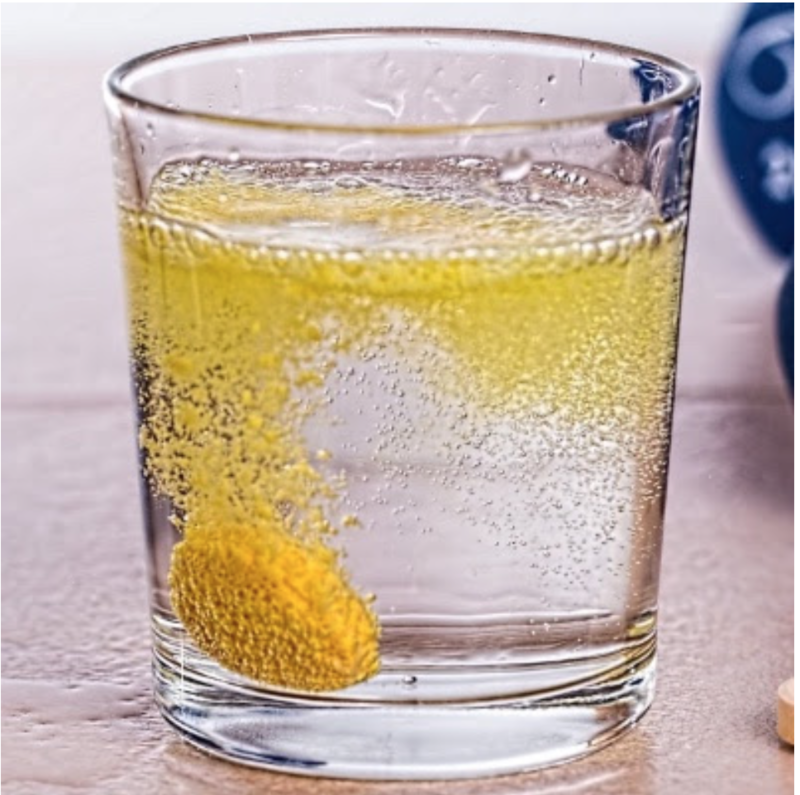 I stock my fridge with yogurt and kefir to get my daily fix of probiotics, and I also take a supplement when I need an extra boost of healthy bacteria. Want to know which probiotic products I recommend trying out first? Confused about vitamins? You're not alone! 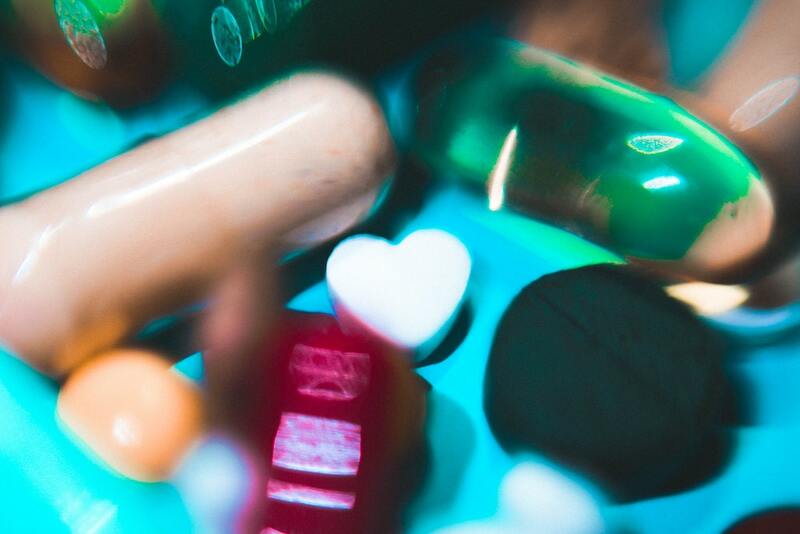 The regulations on dietary supplements aren't as strict as they are for medications, so it can be challenging to be sure you're buying high-quality products that work. As a dietitian, I like to focus on food first. With the right balance of nutrients on your plate, pills and powders are sometimes completely unnecessary! But other times, they really are needed. 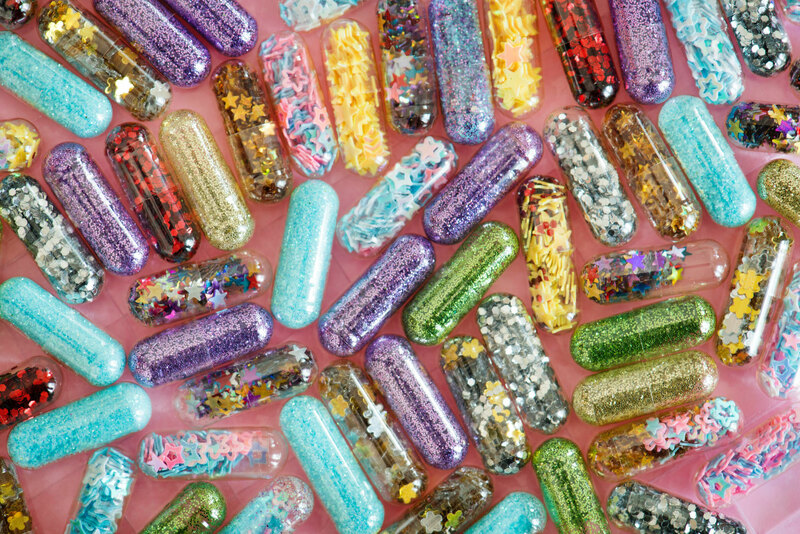 Learn which supplements to pick (and which to skip!) if you want to feel your best. With so many options on the market, here are 18 top vitamin brands nutritionists trust the most. Get your body back on track with one of these top vitamin brands today! 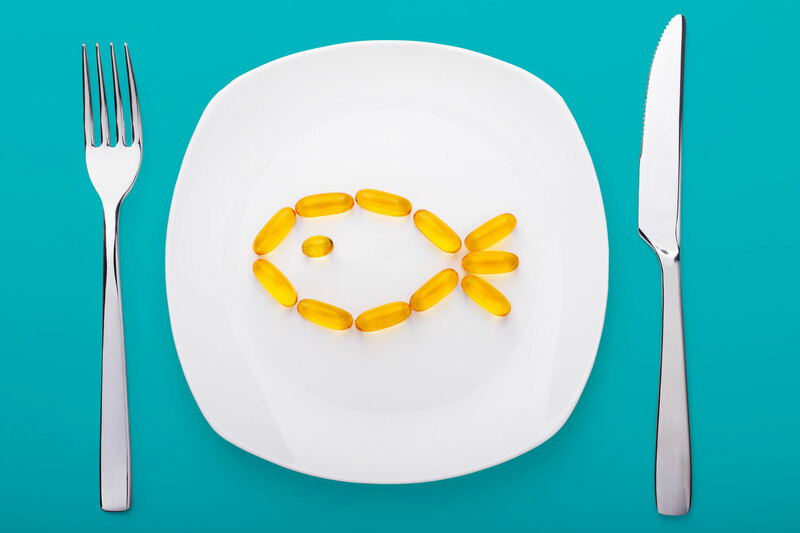 Should You Take Vitamins Every Day? It seems like there's a dietary supplement out there for everything these days. How do you know if you should be adding any of them to your day? As a fruit- and veggie-loving dietitian, I try to get most of my nutrients from food. (Breakfast smoothies are an easy way to get ahead!) But what if healthy eating isn't enough? Could a daily vitamin or two help you fill in the gaps? Wish there was a magic nutrient to help increase both the chances of a healthy pregnancy, as well as the health of your baby—potentially for life? Here you go! Thanks to the folks at VitaCholine for sponsoring this blog post. A couple of months ago, I had the opportunity to hang out for an evening with nutrition researcher Marie Caudill and a handful of my dietitian colleagues in New York City. We gathered to learn all about choline, an essential nutrient for all ages and stages of life. Wondering how to add more protein into your diet? Despite the fancy labels, protein powders aren't any healthier than protein-rich, whole foods like edamame, nut butter, and beans. I usually get more than enough protein from natural foods—but when I really want to amp things up, I add just egg white protein powder to smoothies and oatmeal. Want to learn more about the dos and dont's of protein powders? October is Vegetarian Awareness Month, so what better time to talk about how to get your fill of vegetarian sources of omega-3s! I’ve been an ovo-lacto vegetarian (meaning I eat eggs and dairy) for almost half my life, so this is a topic near and near to my heart—and diet. 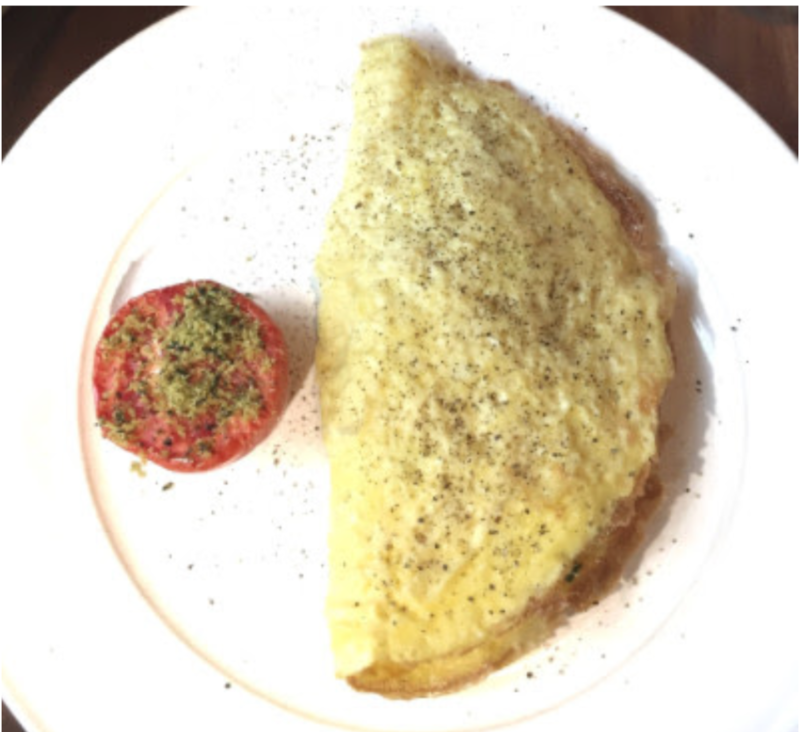 As a vegetarian, eggs are one of my go-to foods. While it's common knowledge that they supply protein, they're also a fabulous source of a nutrient you may not know much about. This nutrient is choline, necessary to help keep your body in tip-top working order. Because close to 90 percent of American don't get enough of the nutrient, I'm bringing you info about what choline is and the foods you can get it from. The best part: I'm delivering nutritious and delicious choline-containing recipes.